Forrester Research recently published a report: 2017 Customer Service Trends: Operations Become Smarter and More Strategic, to advise brands on 10 key trends in 2017 that will influence and enhance the customer service experience. We asked our resident social customer service thought leader, Dave Evans, to take this report deeper and provide real-world, actionable tips to help brands improve their customer service experience. T-Mobile leverages Lithium Social Media Management to support its social team’s customer service efforts. Initial results are impressive with T-Mobile’s social team responding an average of 16,500 times per day to customers, and achieving an average response time of 3 minutes 23 seconds (industry average is 1 hour 24 minutes). 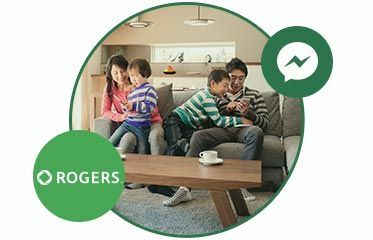 Rogers, a Lithium customer, worked with Facebook to become the first telecommunications provider in the world to offer customer support through Facebook Messenger. Their goal was to deliver a better experience for customers and saw a 72 percent increase in customer satisfaction in social media following the launch. 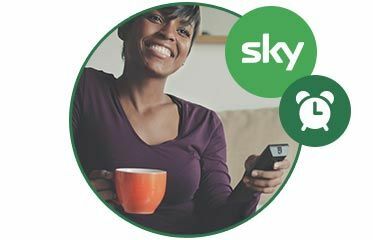 Sky customers who use the Sky forum had an average of 1 min. 48 sec. shorter duration over 19k calls—that equates to over 570 hours. Contributions from the Sky superusers and members play a vital role in delivering great service cross-channel. With Lithium’s help, Sky is constantly looking to deliver on their customer promise to ‘Believe in Better’. 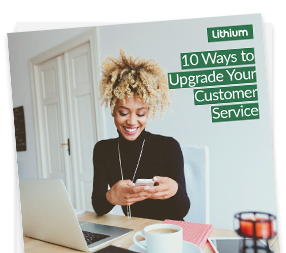 Learn best practices to help you improve your customer service experience.